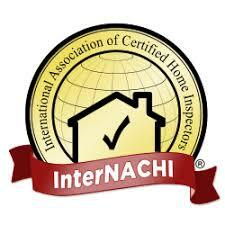 We are a Home Inspection Company located in Cranford, Union County, NJ. For years we have been serving the needs of buyers, sellers, Real Estate agents and attorneys. Our services are available throughout the entire state of New Jersey. Available 7 days a week we are flexible to complete your inspection. Short notice inspections are also welcome…….it’s the nature of the business. recommend Mark to anyone looking for a home inspection! planning on buying and did a great job. HIGHLY RECOMMEND! !